Come and meet the teachers and take a tour of our school! Congratulations! 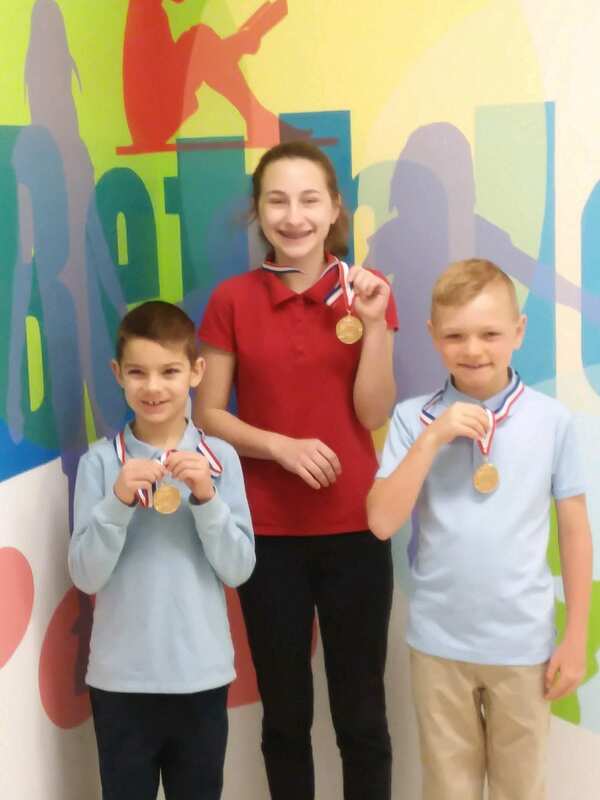 Joshua (Grade 1), Emma (Grade 7), and Wade (Grade 2) were named the Ohio State Grade Level Champions in the Zaner Bloser Handwriting 2018 contest. They have now been entered in the National Contest. 3 year-old (T & Th) and 4 year-old Preschool (M, W, & F) hours from 8:30-11:30 am. KinderReady – each school day afternoon hours from 12:15-3:15 pm. We offer quality Christian education for children age three through 8th grade. Bethlehem has low student/teacher class ratios in order to increase the learning experience while enhancing the social aspects of learning. Bethlehem offers a strong academic education in math, science, language arts and social studies. In addition to these basic subjects, each child at Bethlehem has music, art, computer, physical education, and library as a regular part of the school week. The whole child is encouraged to grow through all subjects. Bethlehem proudly serves grades preschool through 8th grade. Contact us at 937-878-7050 if you are interested in attending our school! Bethlehem Lutheran School recruits and admits students of any race, color, or ethnic origin to all its rights, privileges, programs and activities. In addition, the school does not discriminate on the basis of race, color, or ethnic origin in the administration of its educational programs and extracurricular activities.